Are there official Shrek's Adventure! London photographers? Can I buy photographs at Shrek's Adventure London? I have lost my photos - what do I do? 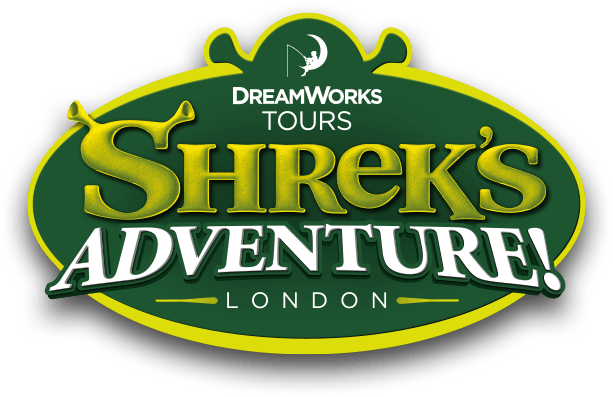 Can I bring a camera into Shrek's Adventure London? If you have lost your photos that you purchased at DreamWorks Tour's: Shrek's Adventure! London, please email help@picsolve.com. It is not guaranteed if they will be able to reprint your photos.